Should You Get a Barcelona Discount Card? The Barcelona Museum Pass is cheap and gets you in for free at some of the best art museums in Barcelona. The ARQUEOticket is even cheaper but only gets you into history-related museums. 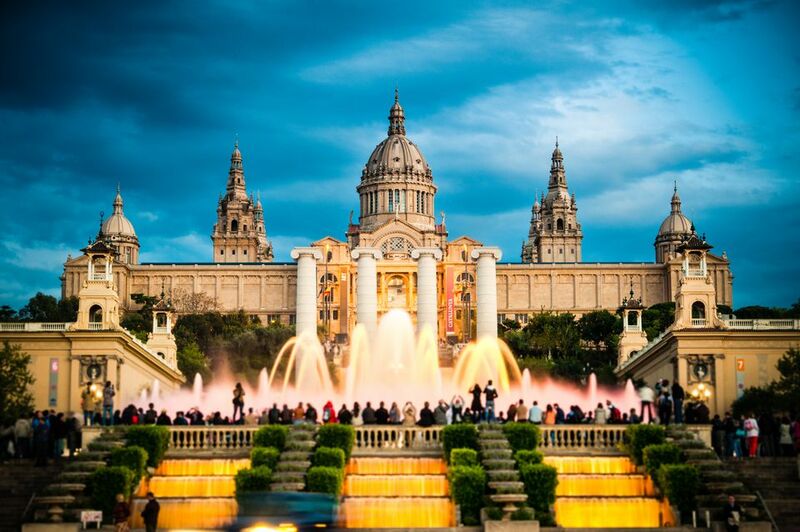 The Barcelona Card gives more free activities than the other two cards and includes free public transport, but it is more expensive and is limited to two to five days' usage. The activities included on these cards differ greatly. The Barcelona Card may have the most free activities, but they are not necessarily the best. And free transport isn't as good a deal as it may sound, as public transport in Barcelona is cheap. Barcelona Card Express 20€ for two days for discounts on dozens of Barcelona sights, as well as free public transport. For the fuller picture of which Barcelona discount card you should get, read on. Entry to seven excellent art museums in Barcelona. All of these, apart from the Picasso Museum, can be found on the Barcelona Card too. The prices of each site are listed above. In general, visiting three museums will cover your entry price, so really you need to visit four of these museums before you start saving. The total price of entry to these six museums would normally be 57€. The Barcelona Card is the more inclusive card, but it comes at a price and can only be used for a very limited number of days. The 45€ card, usable for three days (60€ for five days) gets you free entry to 20 museums in Barcelona. These are subject to change so check with the vendor to confirm. Price in brackets is the normal entry price. These are subject to change so check when you buy. At 12€ to 15€ per day, you'll need to go to one of the major museums and use the metro several times (metro tickets normally cost 1€ per ticket if you buy a 10-ticket pass) just to break even, so you'll need to visit two museums per day to make any savings. For the Barcelona card to be worthwhile, you need to visit at least two museums per day out of the 20 available. For the Museum Pass (Articket) to be worth the money, you need to want to visit at least four of the museums on your trip. The cheapest card is the Barcelona Card Express. At 20€ for two days, it gets you unlimited public transport and discounted entry to over 100 attractions in the city. But as usual, it's going to be hard for you to get your money's worth. Even assuming five journeys per day on the metro, that's still 10 euros you'll need to save elsewhere.